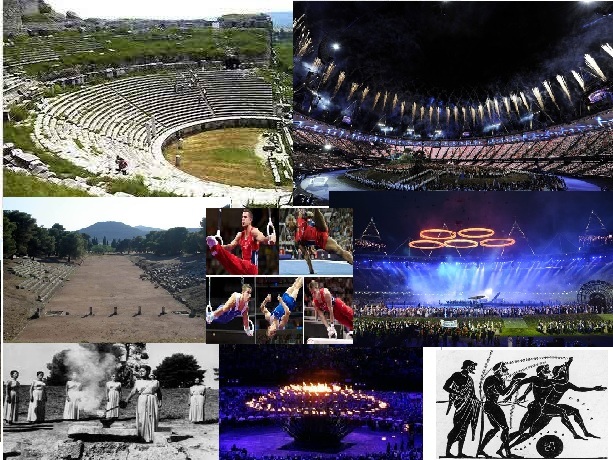 Did you know that the first Olympic Games can be traced back in 776BC? They were held in Olympia, Greece every four years in honor of the Olympian gods. They continued for almost 12 centuries and after that they were banned. Then in 1896 Greece once more proclaimed the opening of the Modern Olympic Games which was an idea of Baron Pierre de Coubertin of France. 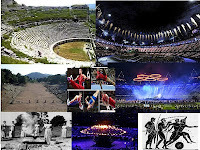 Since then the olympic games are being held every four years at different sites. You probably watched the opening ceremony of the Olympic Games on July 27th. We would like to hear your comments about this ceremony, so write to us. What place are the Olympic Games being held this year? What part of the opening ceremony impressed you the most? How do you think our Ecuadorian athletes will do? ?